Riding is a very challenging sport. Not only do riders need strength, balance, coordination and good timing, we must also effectively manage emotions such as fear and anger. Perhaps you suffer from competition anxiety, a common problem. At shows your thoughts race; you can’t stop them or even slow them down. Your breathing is shallow, your chest feels tight; your heart pounds. You try to calm your breathing and to focus on your upcoming ride but every noise and movement distracts you. 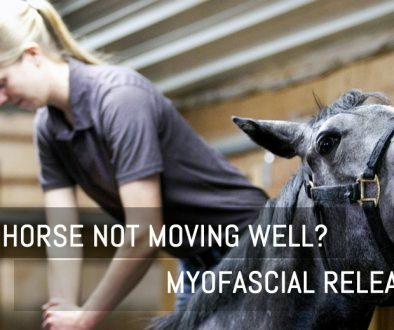 Your horse, sensing your nervousness, responds by getting uptight. Similar challenges happen at home as well. Riders may turn to sport psychologists for help in these and other similar scenarios. Trained experts can help riders to overcome mental blocks and barriers to effective performance. Even if you’ve never seen a sport psychologist you’ve probably used or at least heard of the kinds of mental skills that can improve performance—techniques such as relaxation imagery, goal-setting, focus and concentration and positive self-talk. But even if you practice such methods under a professional’s guidance it can be difficult to know when you are doing a mental skill correctly. 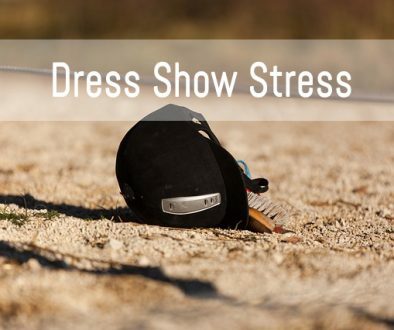 What’s more, under stress those carefully rehearsed skills have a way of evaporating, leaving you feeling almost as tense and out of control as you did before you started. How do you change this frustrating situation? The answer may very well be in one of the new areas becoming popular in sports training. Psychophysiological training with biofeedback has been successfully utilized by Canadian and German athletes, and is currently being used to prepare United States 2016 Olympic hopefuls at the various USOC training centers. Read more about Biofeedback by clicking here. If you’d like to take training to a higher level, look into buying the Em-Wave for training good heart rate variability. Practice with the Em-Wave by itself until you can reach what’s called high “heart rate coherence.” This will train the deep, slow breathing necessary for the optimal state of relaxation with focus. The indicator light will turn blue, then green. While hooked up to the Em-Wave, do Lumosity challenges or play your video game. 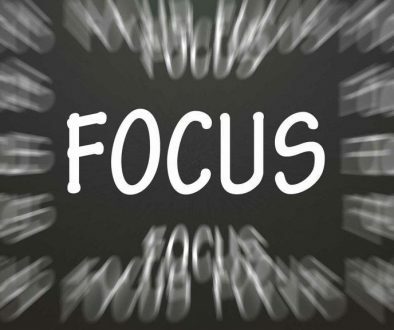 When you can maintain good HRV and play with good focus you will have reached an optimal state for your best performance. The trick is to stay as physiologically relaxed as possible while doing a stimulating task. This is similar to what you should be doing while riding. Next, ride while wearing the Em-Wave and see how you do. Can you maintain good HRV and ride? The more you practice staying physically relaxed, with calm, slowed breathing, the more mentally clear and focused you will be. 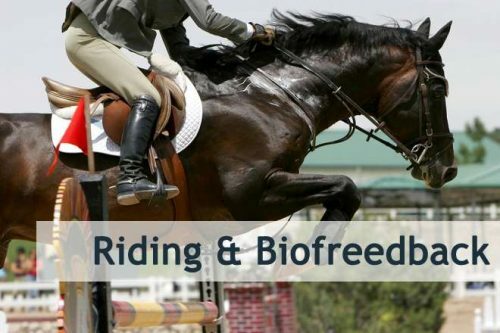 This will quickly become second nature in your riding as well as in all other areas of your life! 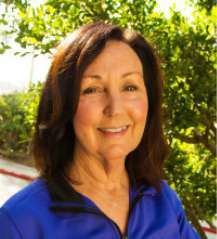 Dr. Pollock is a Clinical and Sport Psychologist based in La Jolla, California. She has worked exclusively with equestrian athletes from all disciplines of riding for over 20 years. In her practice she uses a variety of techniques including biofeedback, hypnosis, EMDR and TFT in addition to the basics of mental skills training.